A North American premiere by UK artists RashDash. 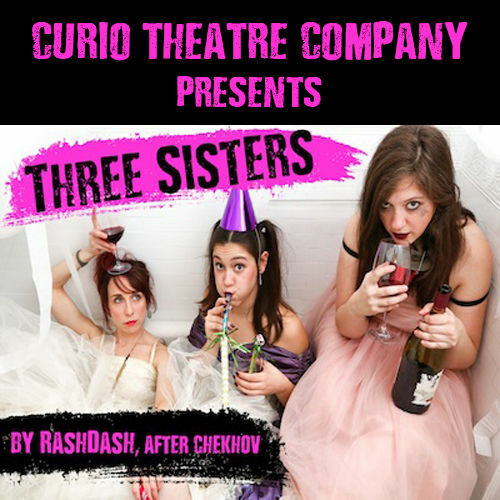 A wild, irreverent spin on Chekhov's well-trod classic that entertains with absurdist comedy and bombastic musical numbers while it asks us vital questions. Warning: this production contains strong language which may be unsuitable for children.